For safety reasons, one of Barbados' South coast beaches will be kept closed. 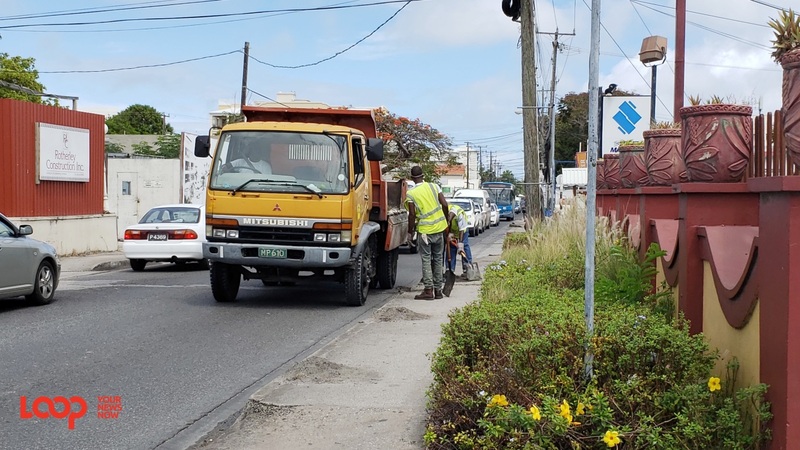 The Ministry of the Environment and Natural Beautification has issued a statement to advise the public that during the repair and restoration of the South Coast Sewerage network, Worthing Beach will remain closed until further notice. The continued closure comes as a result of wastewater entering the Graeme Hall swamp. 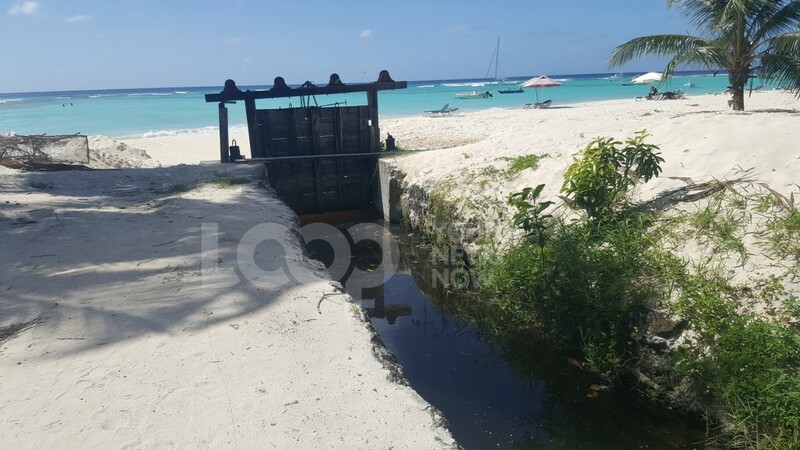 In an effort to protect the swamp and its environs, in addition to keeping the wastewater from reappearing on the streets of the South Coast, the sluice gate will be opened as needed to allow the overflows to exit via Worthing Beach during low tide. 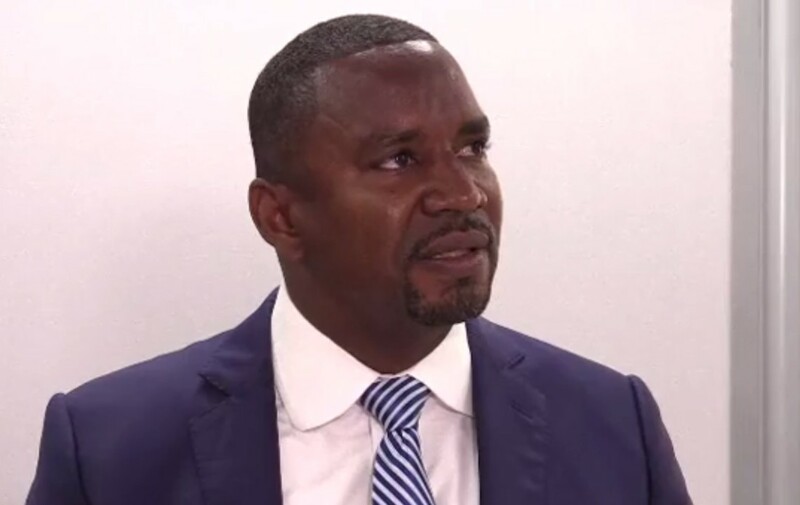 The Environmental Protection Department (EPD) under the Ministry of Environment and Beautification will conduct daily near shore testing and will continue to monitor the conditions on the beach. Meanwhile, the National Conservation Commission (NCC) will ensure that warnings remain in place for the duration of the closure. The public is asked not to use the beach at this time and to observe the warnings posted. The NCC along with the Barbados Water Authority is making every effort to have this situation rectified as soon as possible. This comes at a time when the government is trying to find a way to fix the sewage issues with the least disturbance to businesses and hoteliers.